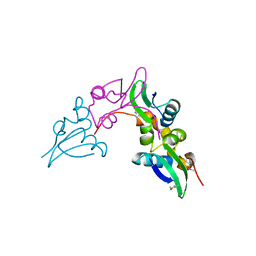 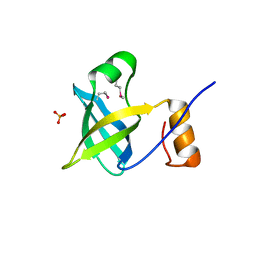 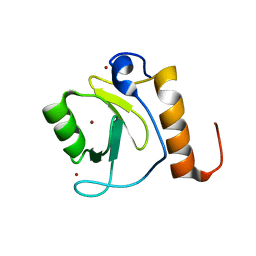 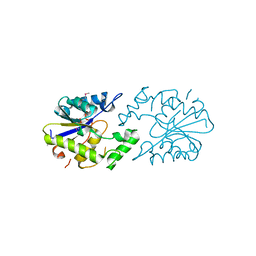 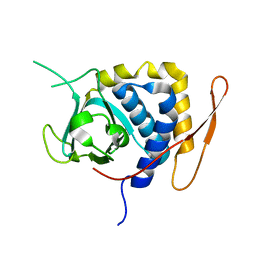 主引用文献 Crystal structure of uncharacterized protein Atu0299. 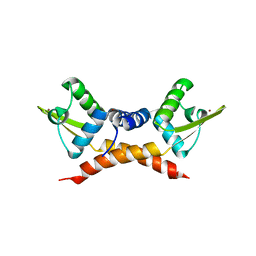 主引用文献 Crystal structure of CBS domain, NE2398. 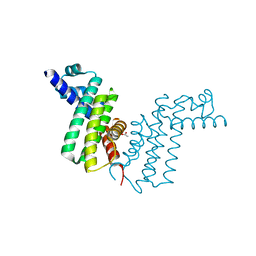 主引用文献 Crystal structure of tetR-family transcriptional regulator. 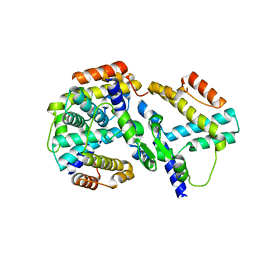 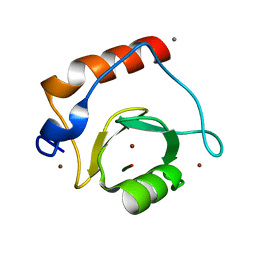 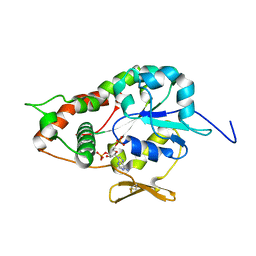 主引用文献 Crystal Structure of Human HDAC6 zinc finger domain. 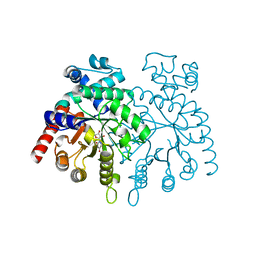 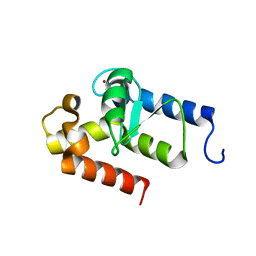 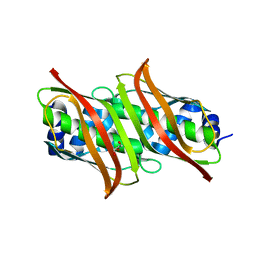 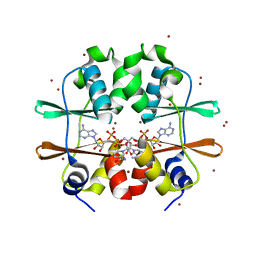 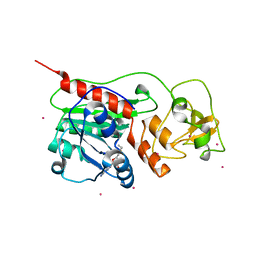 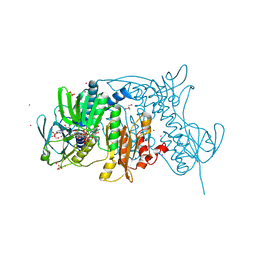 主引用文献 Crystal structure of Cryptosporidium parvum small GTPase RAB1A. 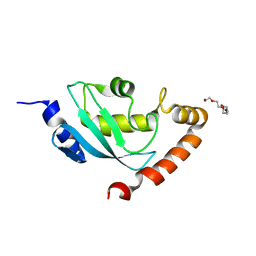 著者 Dong, A., Yoder, J.A., Zhang, X., Zhou, L., Bestor, T.H., Cheng, X. 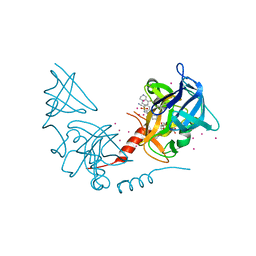 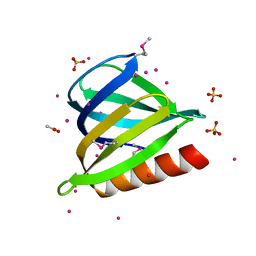 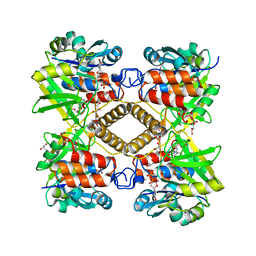 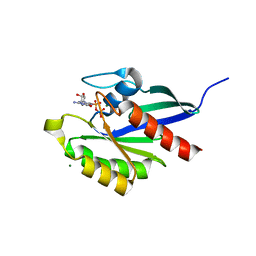 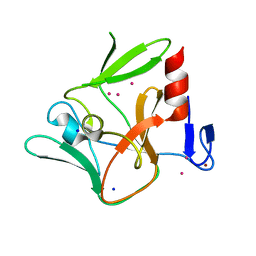 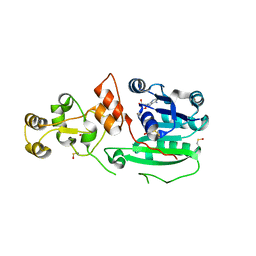 主引用文献 Structure of human DNMT2, an enigmatic DNA methyltransferase homolog that displays denaturant-resistant binding to DNA. 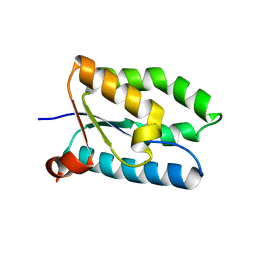 著者 Dong, A., Zhou, L., Zhang, X., Stickel, S., Roberts, R.J., Cheng, X. 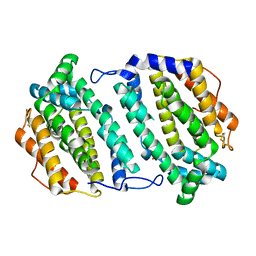 著者 Dong, A., Falkowaski, M., Malone, M., Miller, S.M., Pai, E.F.